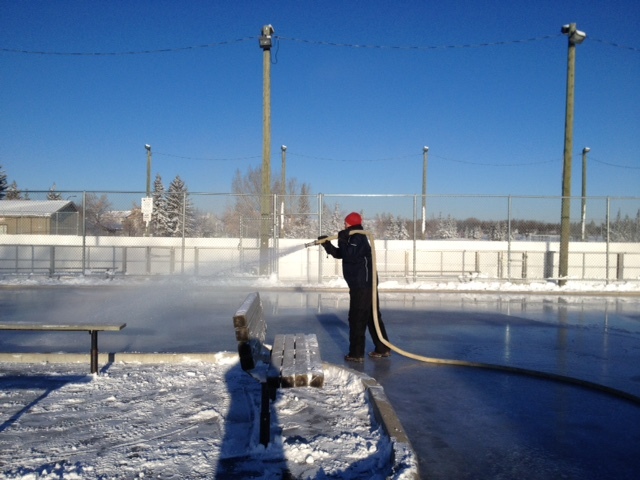 Thank you to Gord, Cory, Peter, Brent and Bob for the time & effort to get the Deer Ridge Ice Rinks cleared of snow and flooded this weekend. 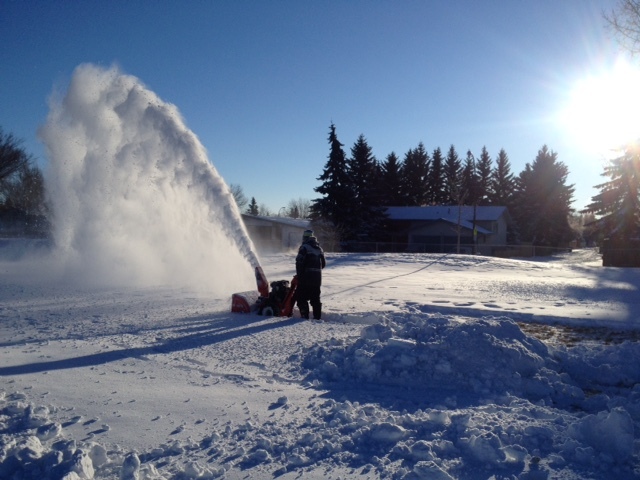 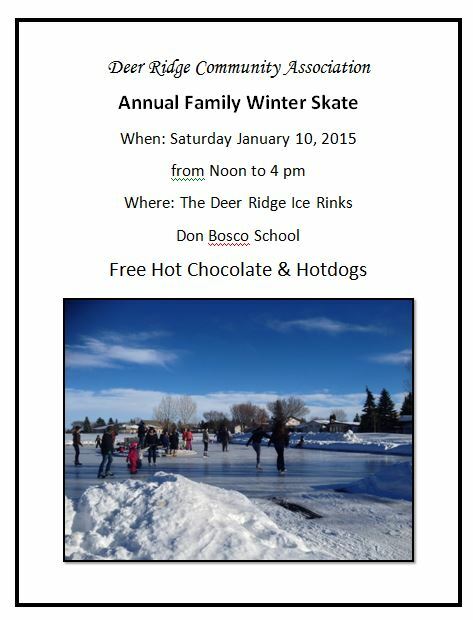 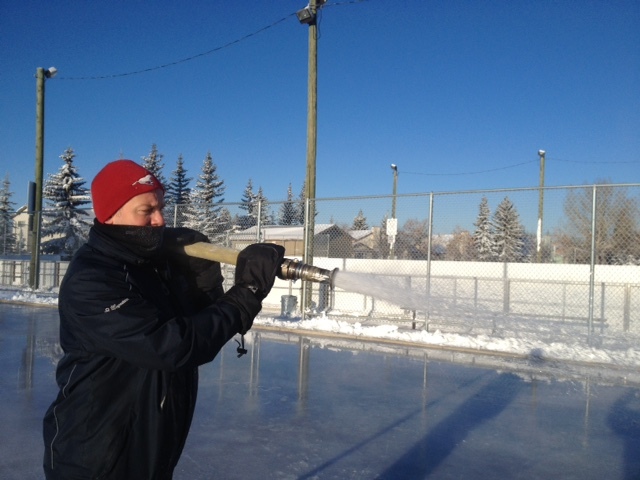 Please contact the Deer Ridge CA deerridgeca@gmail.com if you have some time to come out and help with the rink. 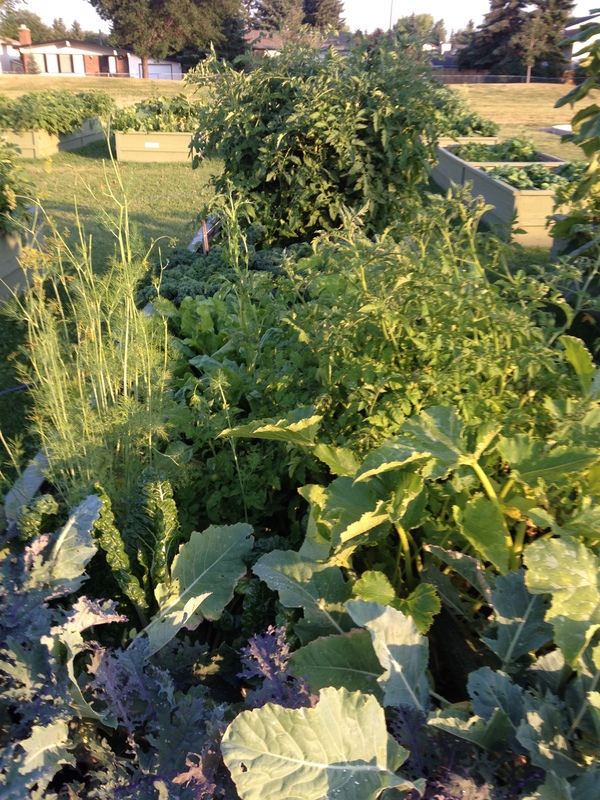 Deer Ridge Community Garden – August 2014 – What a wonderful harvest! 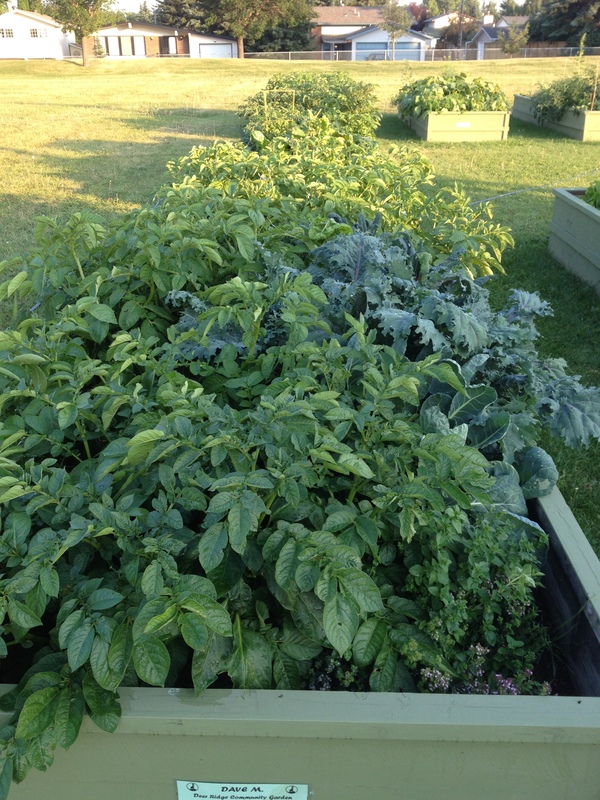 Posted in: Deer Ridge Community Association, Deer Ridge Community Garden, Uncategorized. 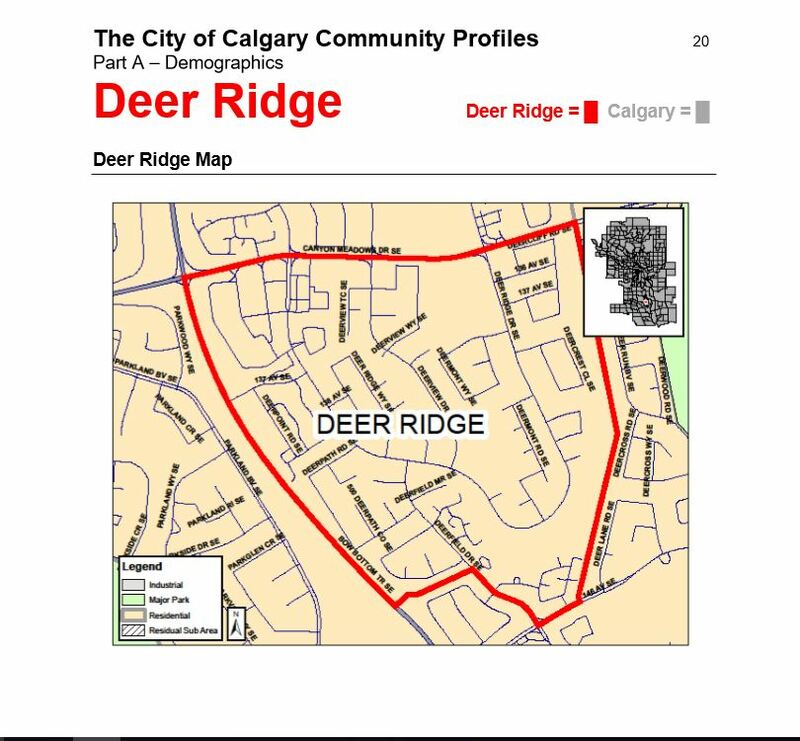 Tagged: Deer Ridge Community, Deer Ridge Community Association, Deer Ridge Community Garden.